Does not contain any artificial color , fragrance , preservative or petroleum products. Apply liberal quantities 3 / 4 times a day. 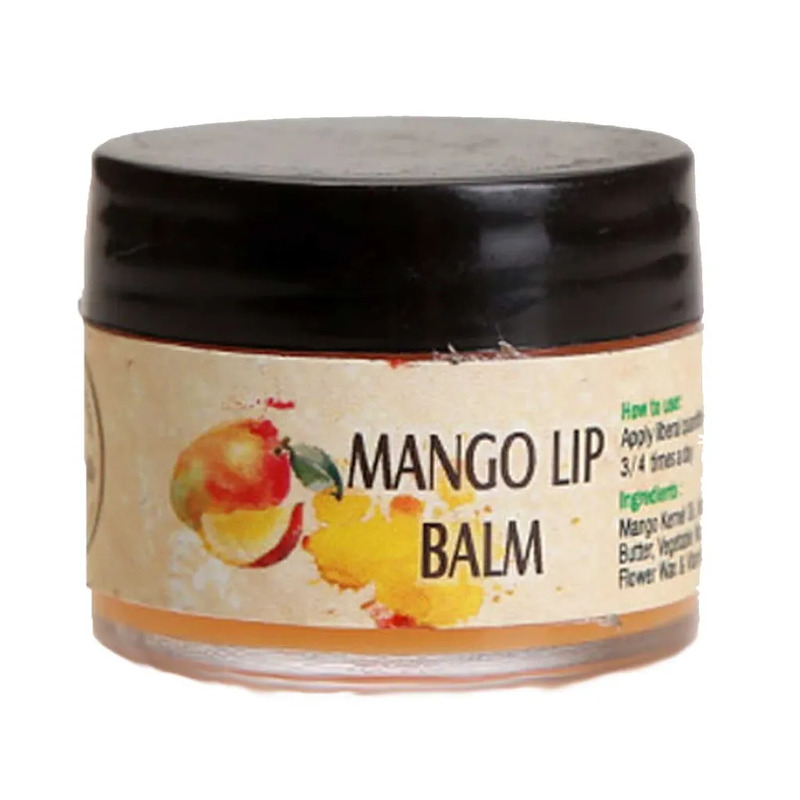 Infused with essential oils, fresh hibiscus flower, neem leaf to make lips pink soft and supple. Handcrafted , cruelty free, palm oil free, paraben free, petroleum free, no synthetic fragrance. It does not contain any artificial color , fragrance , preservative or petroleum products.